The logo of a penguin sporting a jet pack bouncing skyward on a billboard was surely designed to capture kids' attention — and it has. "Can we go there?" 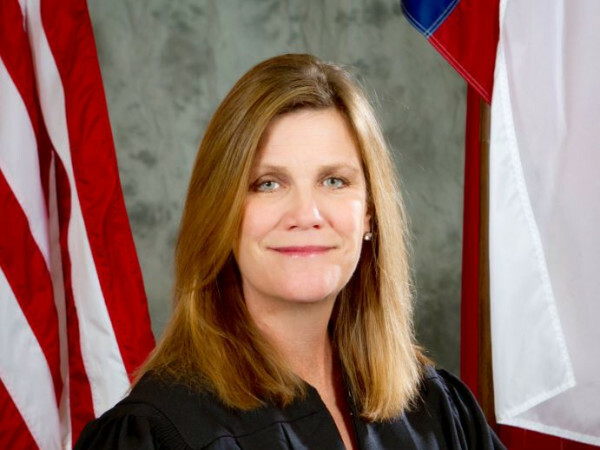 is likely heard coming from the back seats of cars cruising up Highway 281 North on daily commutes. 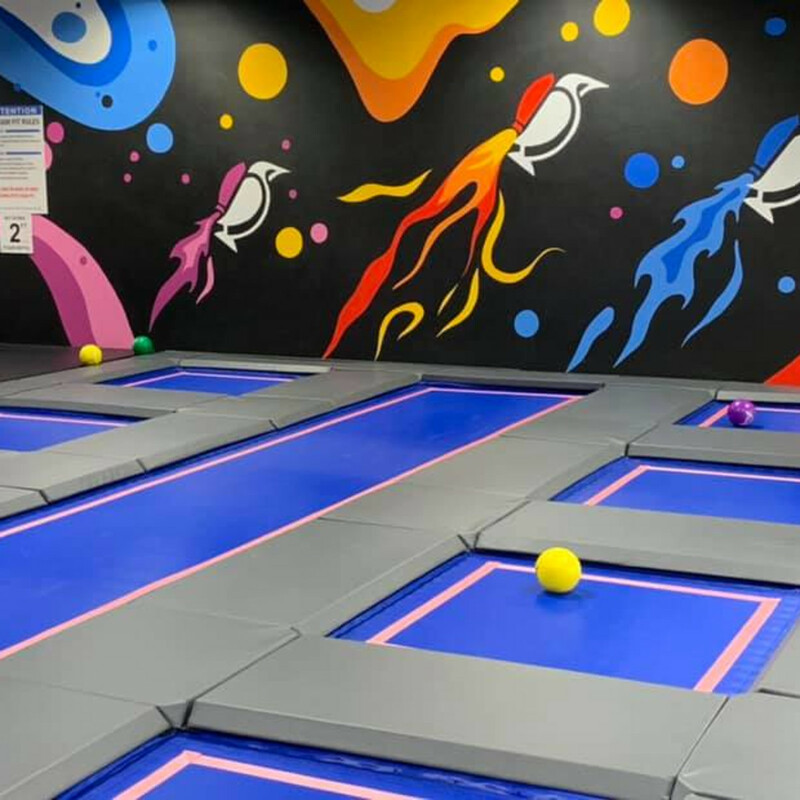 After all, it's hard to miss when a new trampoline park like House of Air bounces into San Antonio. House of Air opened March 7, offering a fresh take on the trampoline park trend. 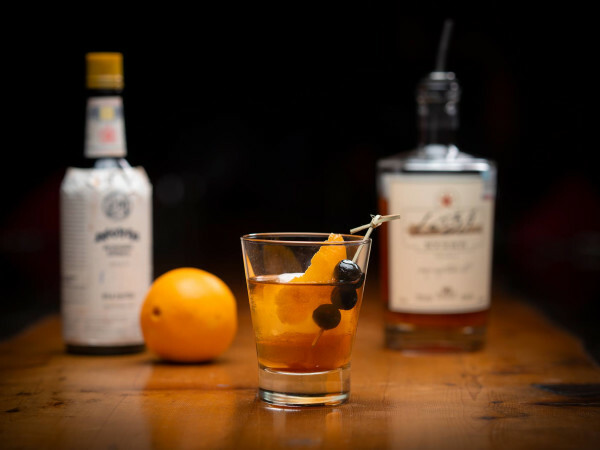 Its location on San Pedro/Highway 281, just south of 1604, makes it easy to access for the Stone Oak crowd and families in North Central and Northwest San Antonio. And with 15 percent off first-time visits through the end of April, now’s a good time to bounce to it. 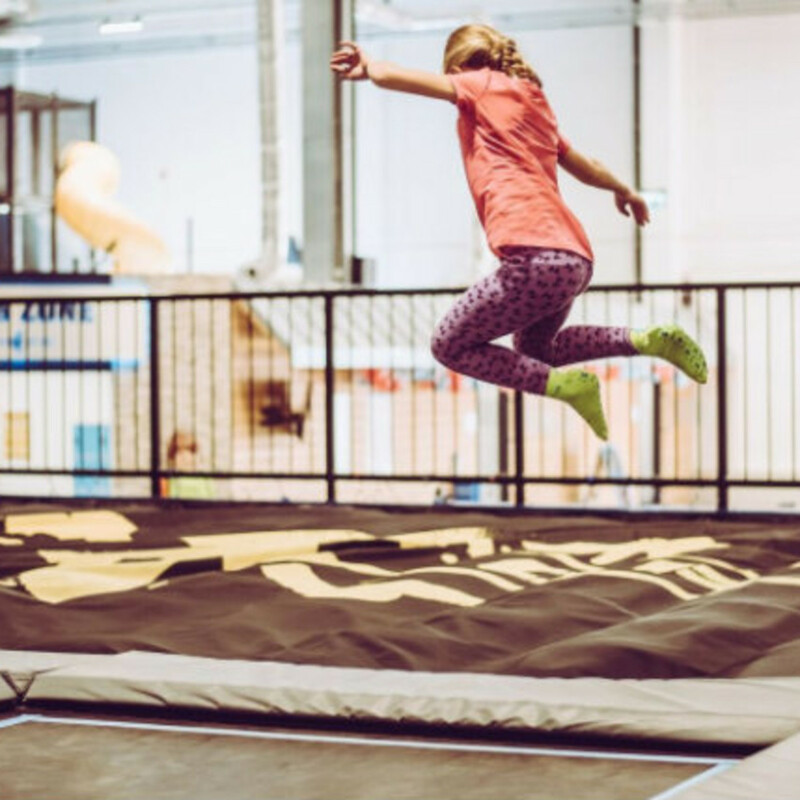 House of Air has attractions ranging from a trampoline dodge ball arena to trampoline basketball hoops and, of course, the trampoline matrix — a grid of squares where kids can pounce, turn flips, and soar. But a few things set House of Air apart. First, an Air Junior area caters specifically to the younger set. “It’s nice for families that come with younger siblings,” says Alec Cotten, general manager. 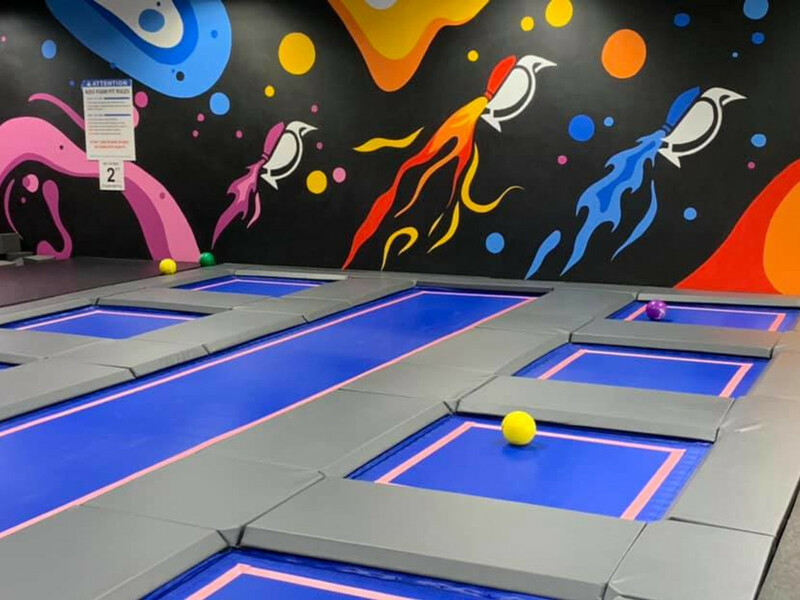 Air Junior has activities like a trampoline grid complete with smaller squares for smaller jumpers, a ninja course with just the right challenge level for younger kids, and a playscape that keeps kids entertained. There’s even a toddler area for kids ages 2 and under, who enjoy free admission. One safety measure, according to Cotten, is that the squares in the park’s main trampoline matrix are small, and the park encourages one person per trampoline. That, he says, makes for less likely collisions among jumpers. 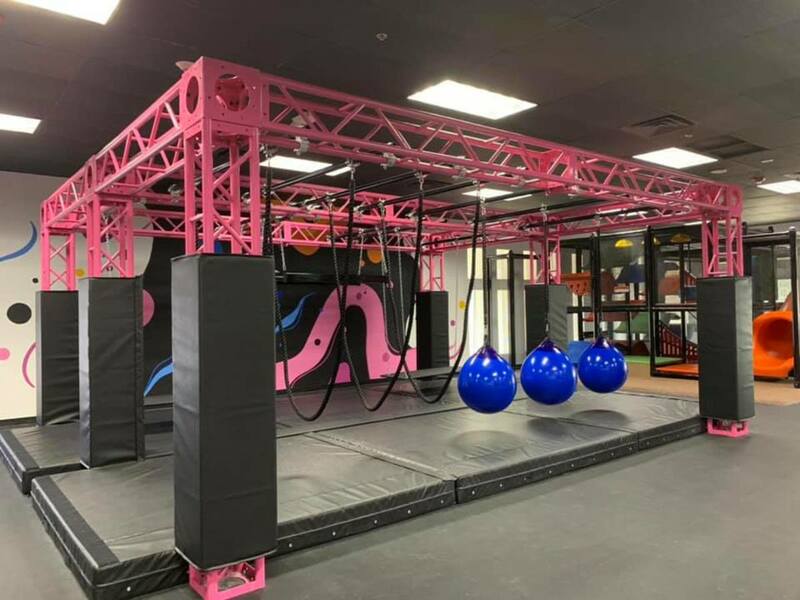 “We would like to say we are the safest trampoline park in San Antonio,” says Cotten, who notes that monitors constantly watch the jumpers at play and that House of Air follows all precautionary measures set by ASTM International, a company that develops voluntary safety standards, and helped the trampoline park industry develop a consensus on safety measures. In the wall climbing section, a no-harness-required area allows kids to free climb and crash on an air bag-style floor mat while another climbing wall section offers harness-required heights and four different styles to provide variety. 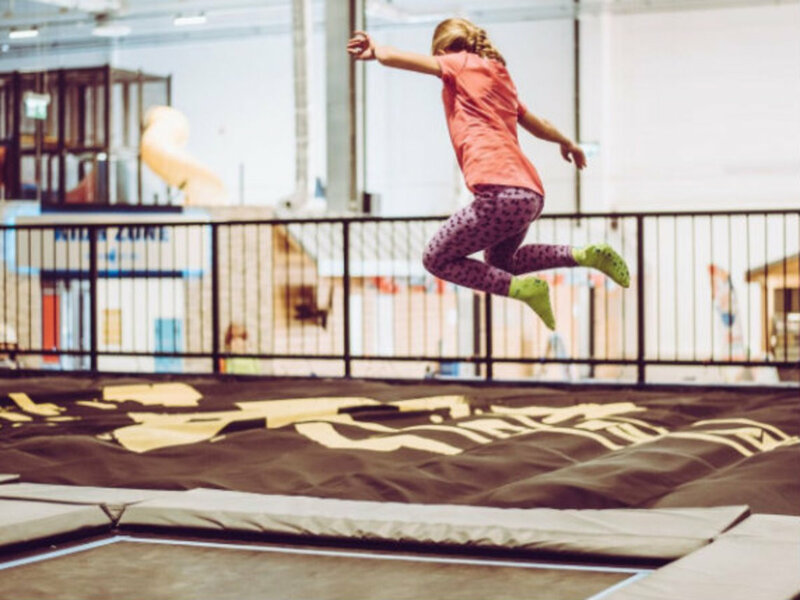 Cotten notes this type of safety mat differs from foam pit styles, providing a top landing surface so kids can’t fall as far as they would into a foam pit. It’s also easier to clean and sanitize. Kids can explore other activities, including a slack line to test balance and a jousting beam to knock over friends. It's the indoor zipline, however, that draws a constant crowd until kids finally tire themselves out and move on. The ninja course provides three lanes of challenges for those determined enough to finish all of them. “It’s rather hard, so people keep coming back to try it,” says Cotten. 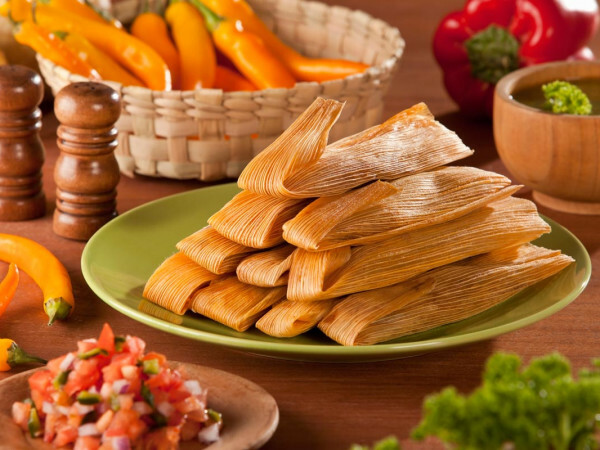 A full-service snack bar provides energy for the fatigued, offering pizza, chicken fingers, and snacks. And the birthday party business is already in full-swing for the park, with private party rooms available. 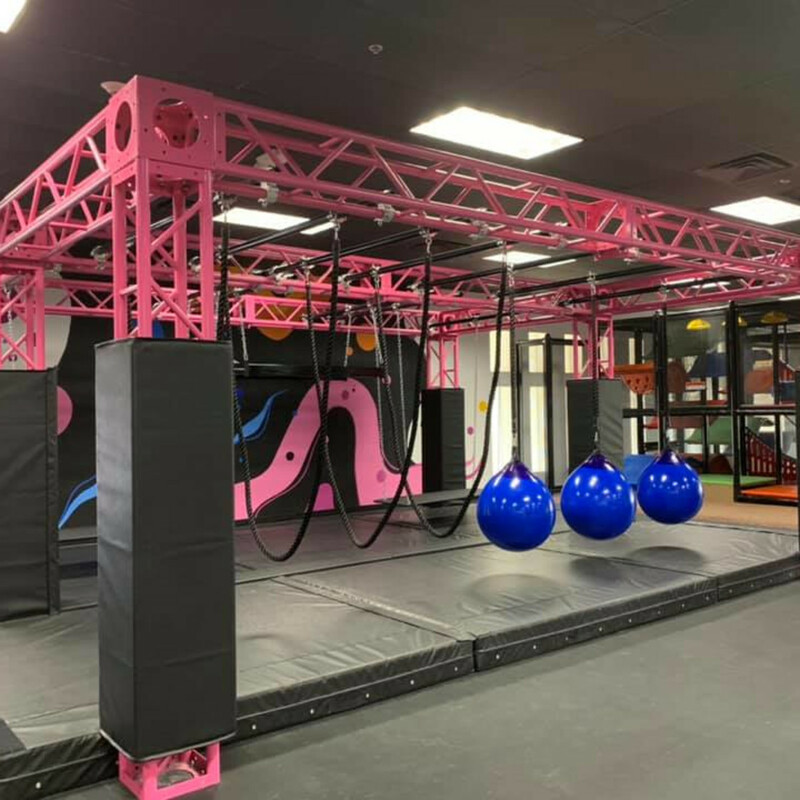 San Antonio's newest family-friendly spot lets kids bounce off the walls — literally — while keeping parents from bouncing off them, too.